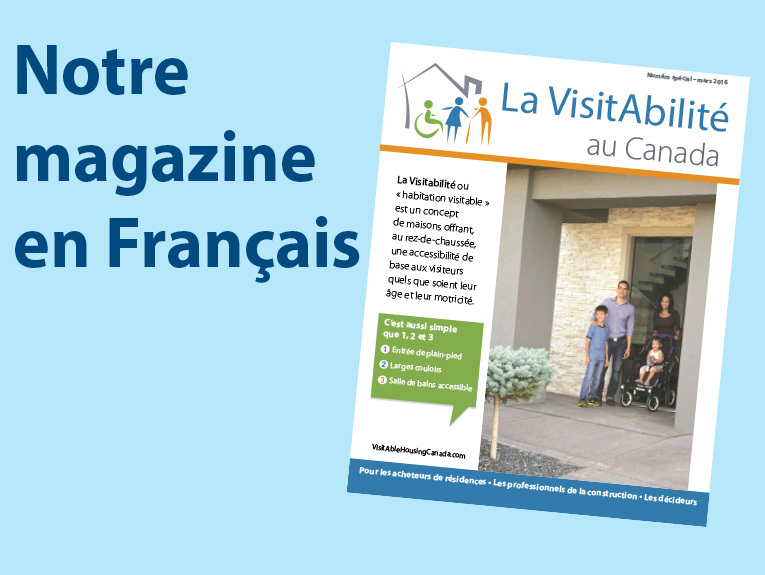 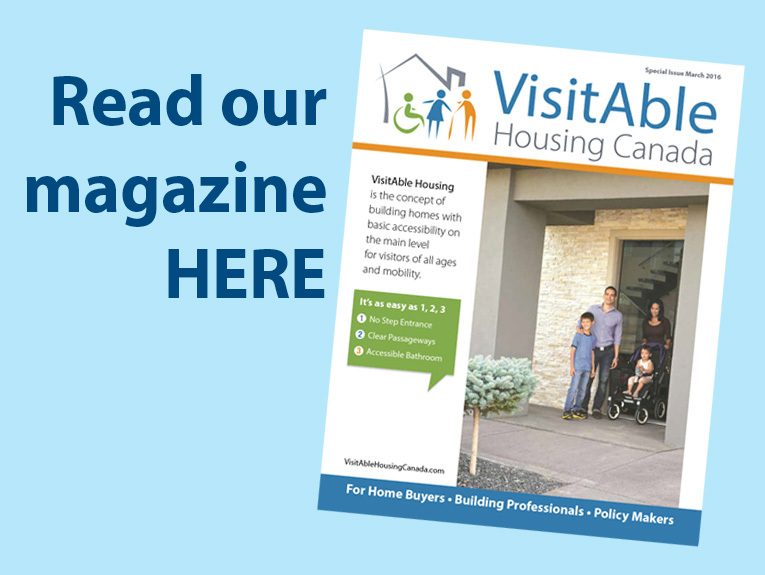 “VisitAble Housing” or “VisitAbility” is the concept of designing and building homes with basic accessibility. 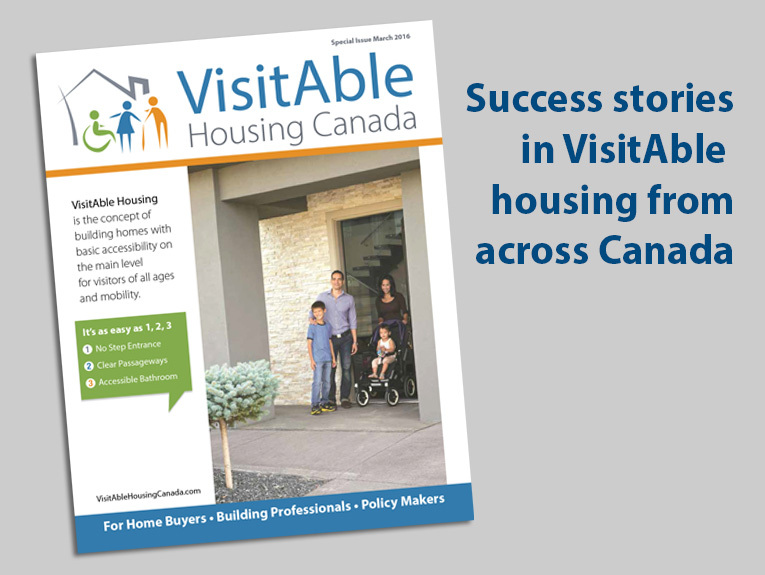 VisitAble homes provide easy access on the main level for everyone. 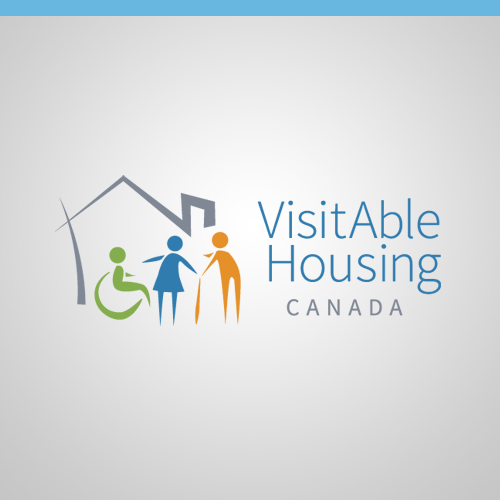 VisitAble housing offers a convenient home for residents and a welcoming environment for visitors of all ages and mobility. 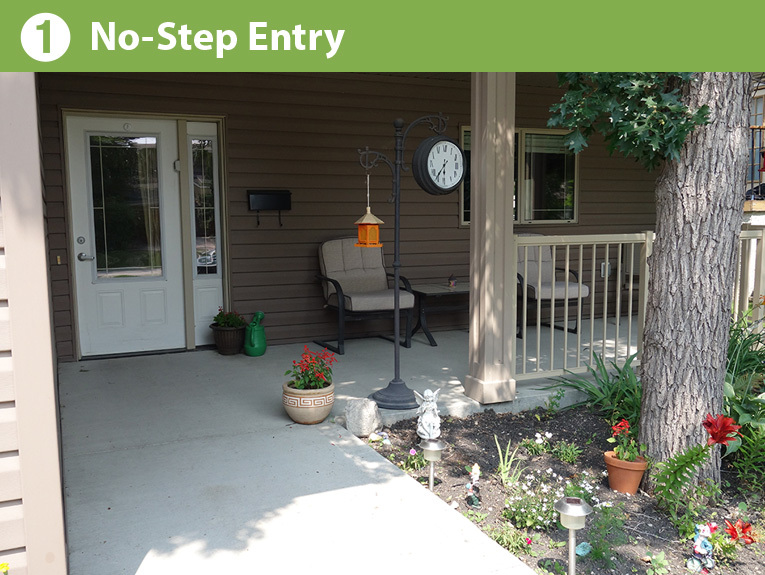 At minimum, there must be one accessible, no-step entrance at the front, back or side of the house. 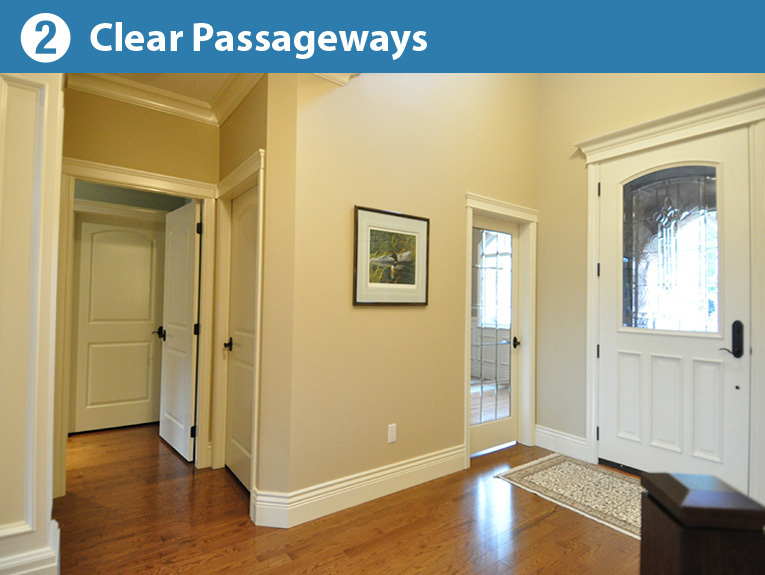 All doorways and halls must be wider so there is clear passage throughout the main floor. 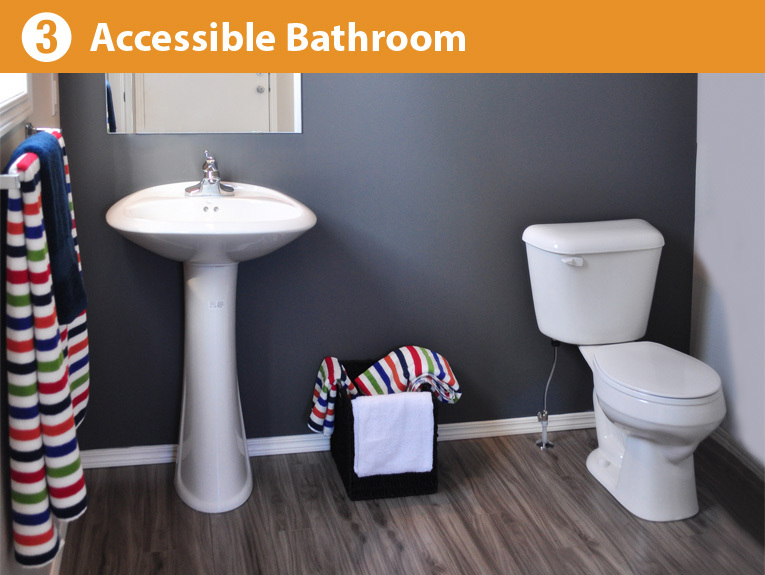 The bathroom or powder room on the main floor must be accessible by visitors who use mobility devices.